Oh no! It’s Christmas Eve – but the toys aren’t finished, the elves are on strike, Santa has lost his laugh, and Rudolph has a runny nose! Will we have to cancel Christmas? Of course not! Hilarious holiday hijinx and fun for the whole family. 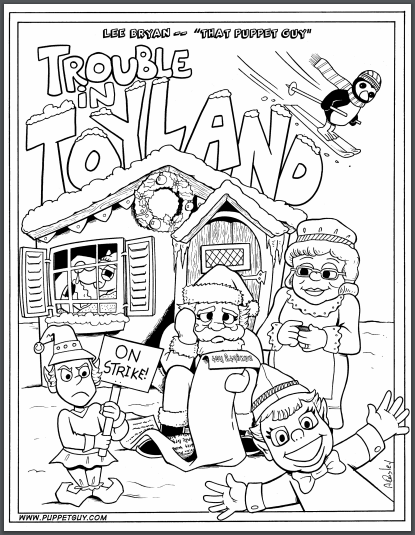 Download all the Trouble in Toyland assets, including hi-res photos.